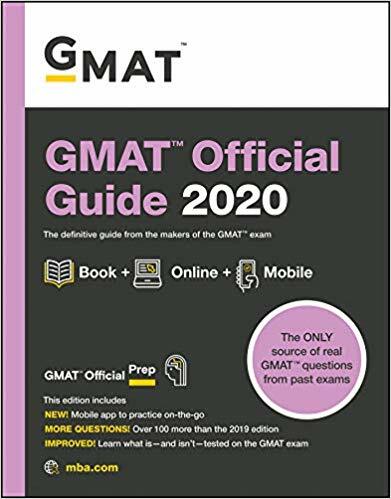 The GMAT Official Guide ("OG") 2020 will be published on May 7, 2019 and promises to include 100 more practice questions than the 2019 OG. Preparation pays off. 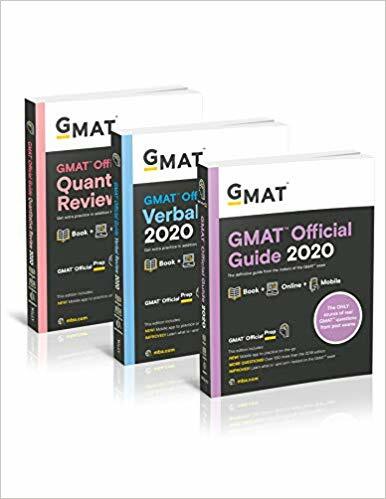 Get the GMAT Official Guide 2020 and start studying today! This product includes print book with a unique code to access the GMAT Online Question Bank and mobile app." 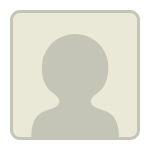 Originally posted by mcelroytutoring on 08 Apr 2019, 20:55. Last edited by mcelroytutoring on 10 Apr 2019, 19:00, edited 1 time in total. p.s. "...from the prospective of the test taker?" The author must have meant perspective. Come on GMAC...you can do better. Thanks for flagging mcelroytutoring and stay tuned for the launch of the new Official Guide 2020 very soon!